Hindsight's a funny thing isn’t it? We thought we hadn’t got up to much over the last year, but we had a look back and how wrong we were! We have so much to be proud of and grateful for. Thank you to all our friends, clients and colleagues for being with us along the way, we really appreciate your support! 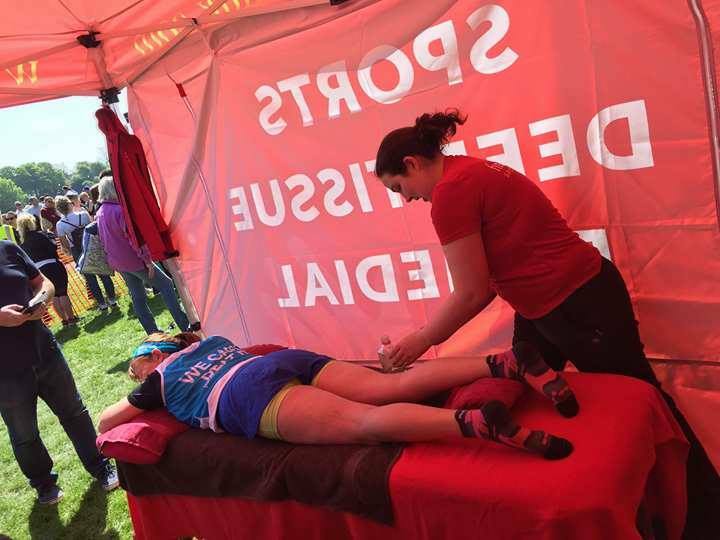 Our fantastic clients have continued to amaze us, challenging themselves above and beyond, taking part in events ranging from the Invictus Games to Ultras, Ironman to 10ks, triathlons to Grand Canyon Treks and everything in-between. We’ve seen all sorts of injuries - and recoveries. Many inspirational stories have been shared with us. Thank you all. We welcomed Harry Sherlock to the team in May and Caroline Cannon joined us in August, both smashing their probation periods no problem. 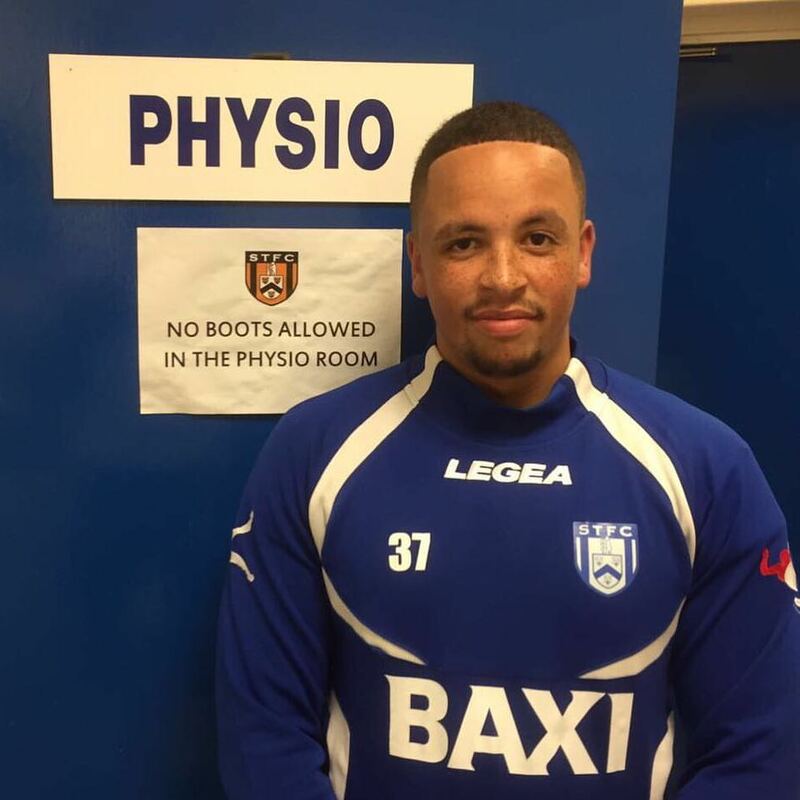 Jordan also started as physio at Stratford Town FC adding to his expertise as a sports massage therapist. 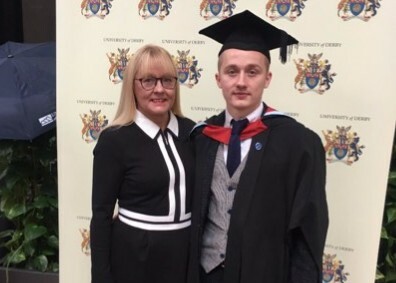 It was congratulations all round as Harry graduated with a first class degree in Sports Coaching, Sports Massage and Exercise Therapy and started his MSc. We celebrated our first birthday at Hinckley in February last year, which means it’s not too long until we can celebrate again and eat more cake. Any excuse really. 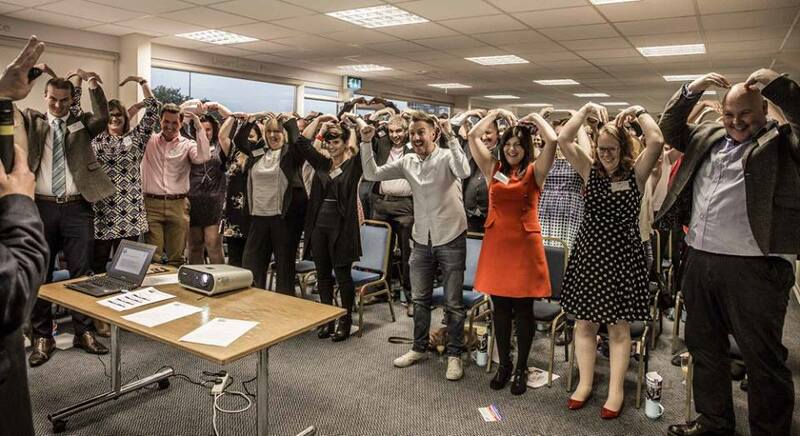 Our team get-togethers always end up getting a little bit competitive (not sure why! ), but they are always good fun. 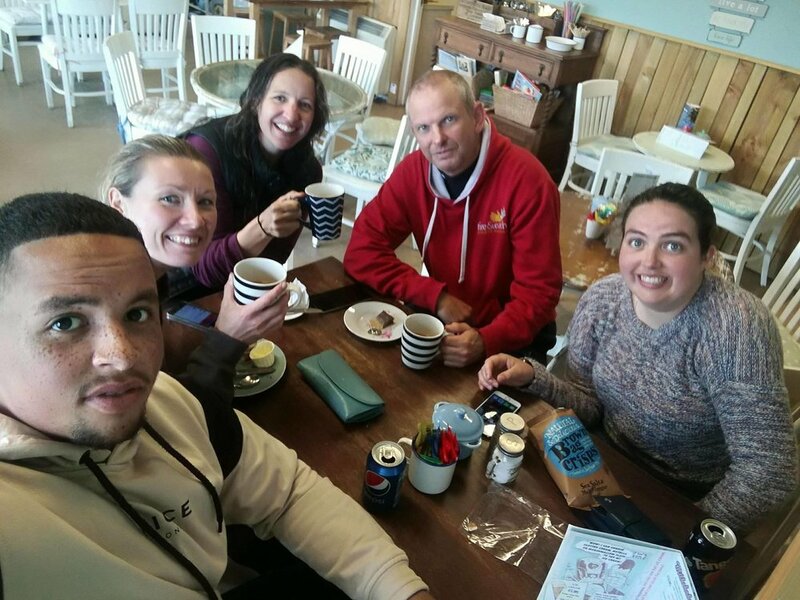 We’ve driven fast cars, go-karts, escaped from various rooms on more than one occasion and taken part in water sports - that was the coldest day ever! 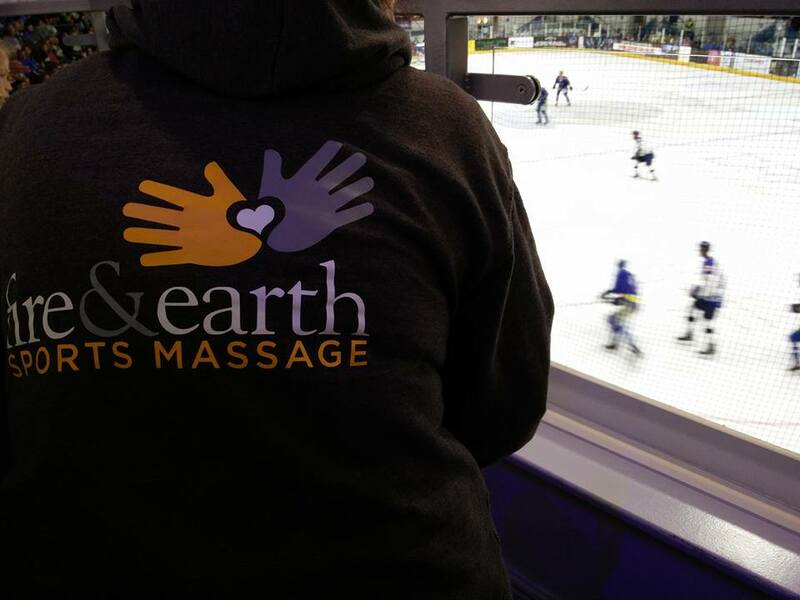 We enjoyed an evening at the ice hockey too, courtesy of Coventry Blaze in the VIP seats. A great evening and a good atmosphere, made even better by the win! We were lucky enough to be invited to the Coventry and Warwickshire Sports Awards at the Ricoh - a fantastic evening celebrating sporting achievements. Inspirational all round! 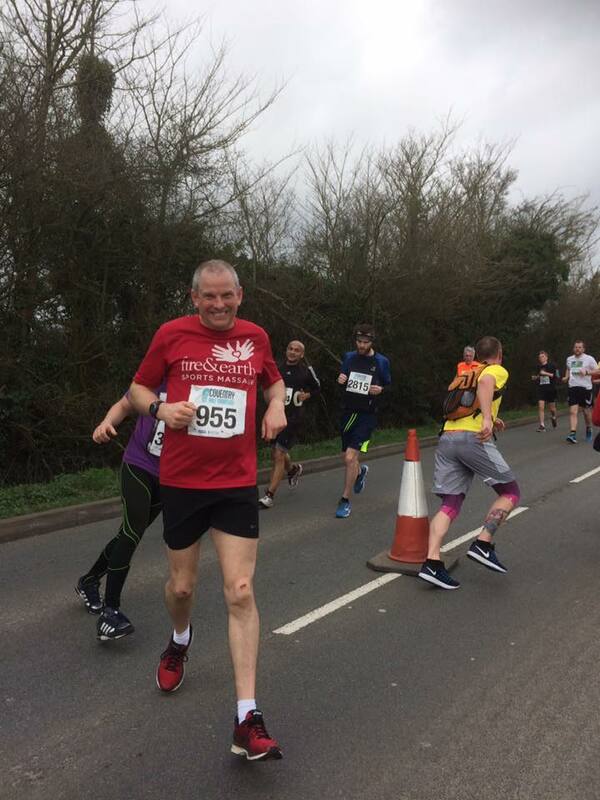 Tanya and John tackled the Coventry Half Marathon and both smashed it with sub-2 hour runs, even with injuries and taped knees! 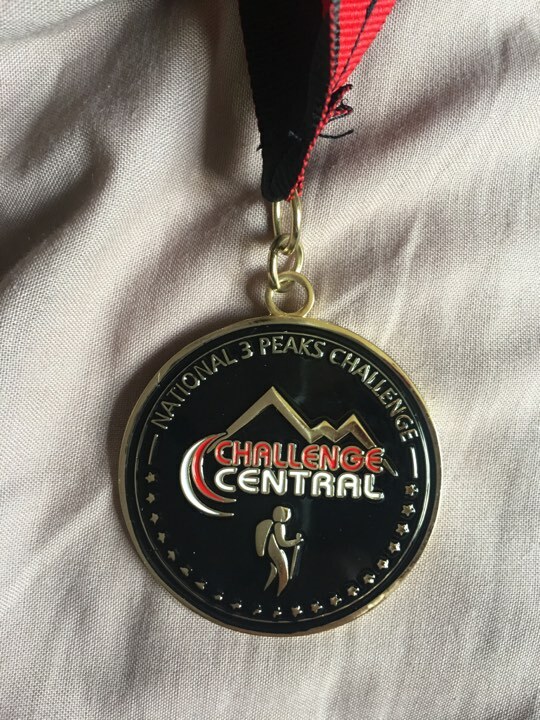 Just as well we know a few good sports massage therapists… Tanya and John also took on the 3 Peaks Challenge and despite terrible weather and a sprained ankle brought home the bling and a massive sense of achievement. Along with thousands of others we were rejected in the London Marathon ballot. But maybe that’s not such a bad thing, it means we can focus on other events instead. 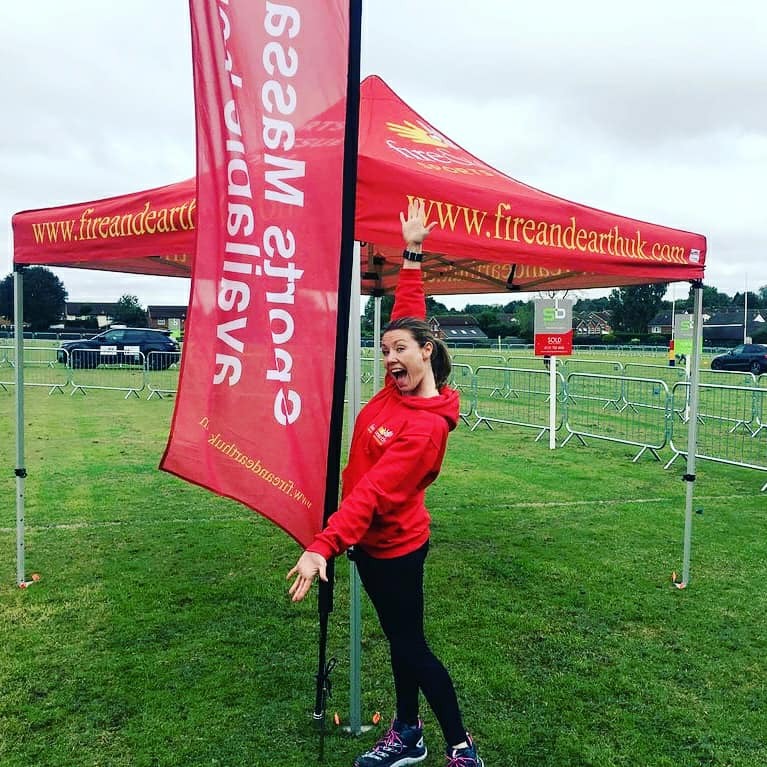 We’ve volunteered at lots of events too, including the Leicester Big 10k, the Coventry Sprint Tri, Shakespeare Marathon and Half Marathon, Two Castles 10k, Arden 9, Myton Cycle Challenge and the Balsall Common Fun Run. We’ve also been massaging at school fayres and pamper evenings, including Clifford Bridge Primary, Park Hill Primary, Pattison’s College and Queens Road Baptist Church. 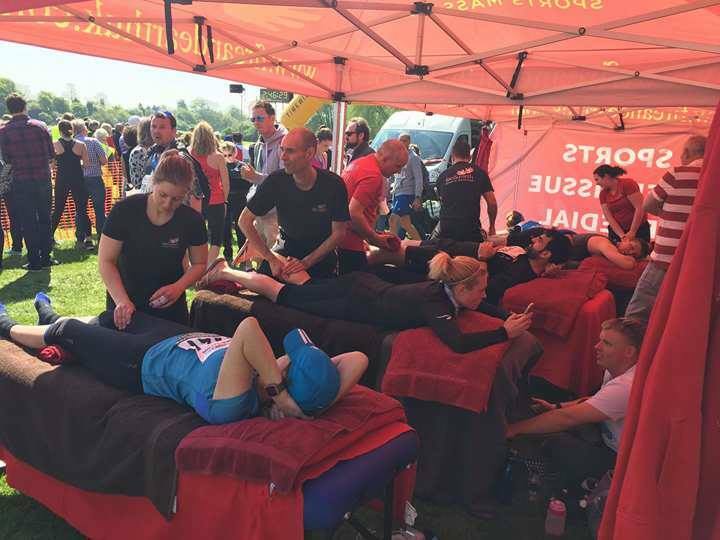 We’ve tried to give something back this year, and in addition to supporting charity events with massages, we helped raise money for Myton Hospices, Macmillan (at Simply Gym Hinckley), Stratford Rotary, The Lily-Mae Foundation, Coventry Night Winter Shelter and Cystic Fibrosis. We gave away pre-Christmas treats to unsuspecting clients who came in on Giving Tuesday and we DIDN’T participate in Black Friday. We supported Children in Need, Odd Sock Day as part of Anti-Bullying Week, and World Mental Health Day with Mind. 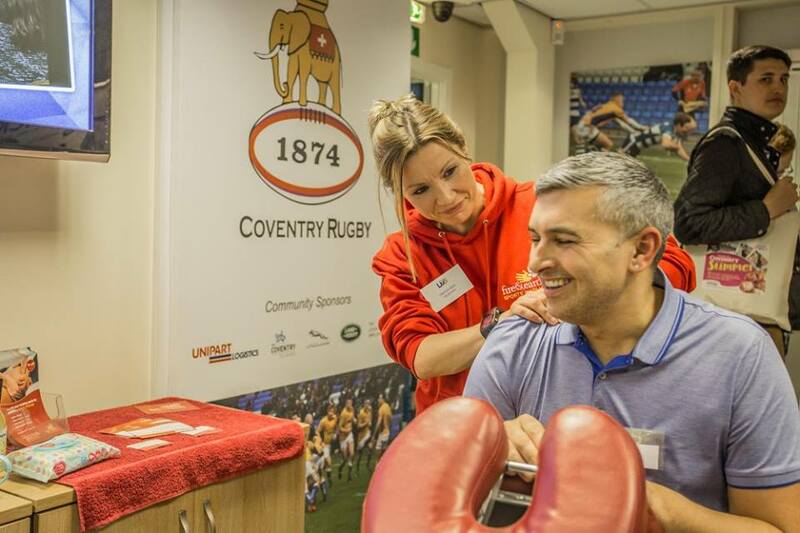 We renewed our sponsorship of the Kenilworth Tennis, Squash & Croquet Club, linked up with Fig Offices Coventry, met new friends through networking (more to be revealed later in the year) and we continued offering massages at special rates to employees of JLR and Coventry City Council. We were over the moon that the Coventry City of Culture bid was successful, as was the Birmingham 2022 bid. An exciting few years for the region! We were sad to have to leave Studio CV34 in Warwick as Alex closed the gym to embark on new ventures, but, in the long term it has helped us focus on our business in the other three locations. We were delighted that so many of our Warwick clients chose to join us in Coventry or Hinckley. Our online booking app went live on the website. 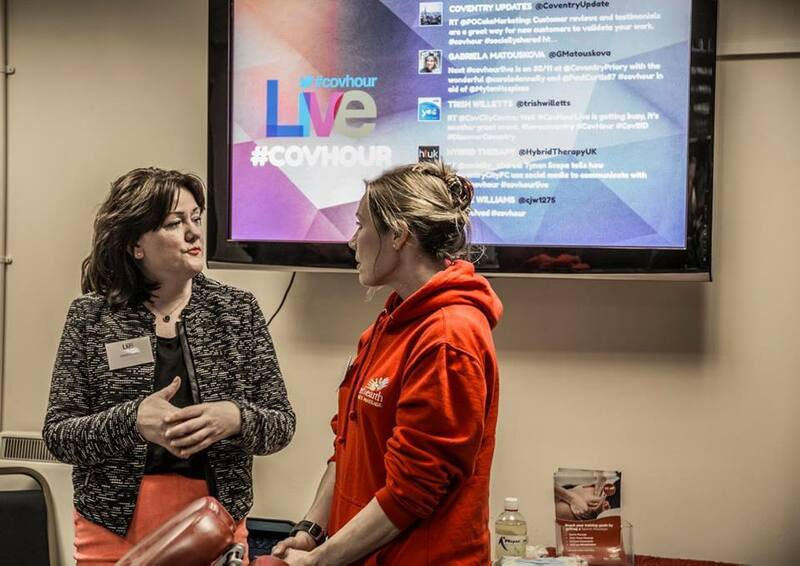 We went to #CovHourLive in July and September, massaging AND learning more about social media! We’ve blogged much more - and there’s more where that came from! Last year, we even made the list of the best massage blogs on the planet. If you haven’t found us already we are on Facebook, Twitter and Instagram, please give us a follow! We are very excited for this year! 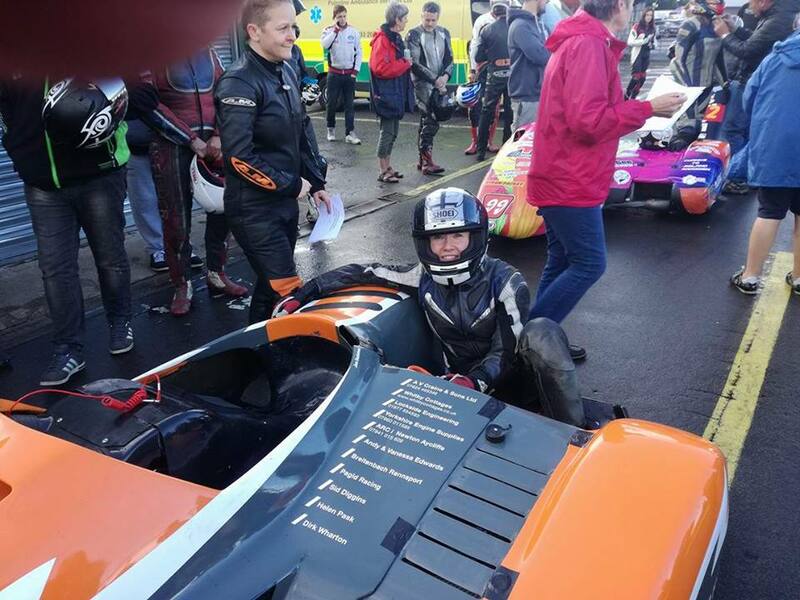 Tanya has already embraced Veganuary, John and Tanya will be doing the Warwick Half, plans for the Coventry Half have had to be postponed until next year due to a date clash. Harry is continuing with his MSc and Caroline will be starting her level 5 in Sports Massage therapy. We are going to blog more and start making videos. 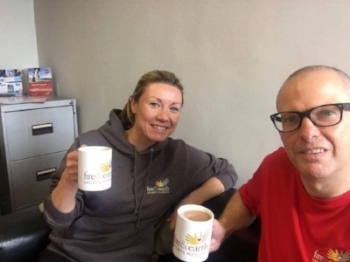 We’ll be working with new partners in Coventry and Hinckley, and we are looking forward to supporting more charities and generally doing More Good Stuff.